Feb 10 (AZINS) The Pakistan government on Saturday rejected prime minister Nawaz Sharif, his daughter and son-in-law's requests seeking removal of their names from the Exit Control List (ECL), which is preventing them from flying abroad. In October last year, Sharif, his daughter Maryam and son-in-law Mohammad Safdar had separately applied to the Interior Ministry seeking removal of their names from the ECL, the Geo News reported. In their petitions, the trio argued that the Exit From Pakistan Rules 2010 did not apply to them as they were not involved in corruption, misuse of authority, terrorism or any conspiracy and thus their names should be removed from ECL. The Ministry of Interior rejected the petitions of Nawaz, Maryam and Capt (retd) Safdar, the report said quoting sources. The decision to place the names of the Sharif family on ECL was taken on August 20 last year during a cabinet meeting chaired by Prime Minister Imran Khan. In July 2018, an accountability court in Islamabad convicted Sharif, Maryam and Safdar in the Avenfield properties case and sentenced them to prison terms of 11 years, eight years and one year, respectively. On September 19, Sharif, Maryam and Safdar were released from jail after the Islamabad High Court suspended their sentences in the Avenfield case. 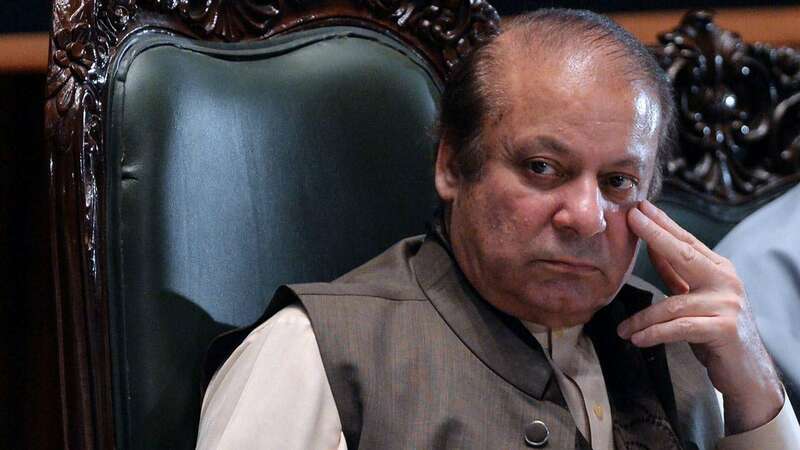 In December last year, the Accountability Court in Islamabad sentenced 69-year-old Sharif to seven years of rigorous imprisonment in the Al-Azizia Steel Mills graft case, but acquitted him in the Flagship Investments case. The former premier is serving the jail term in Kot Lakhpat prison since then.